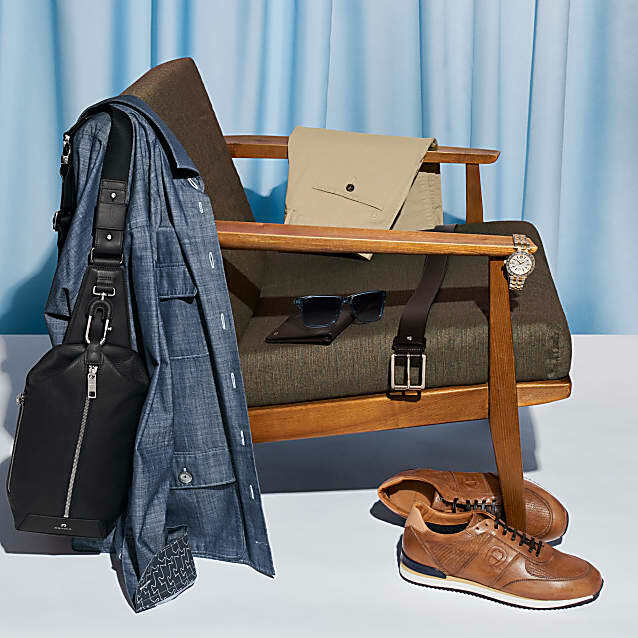 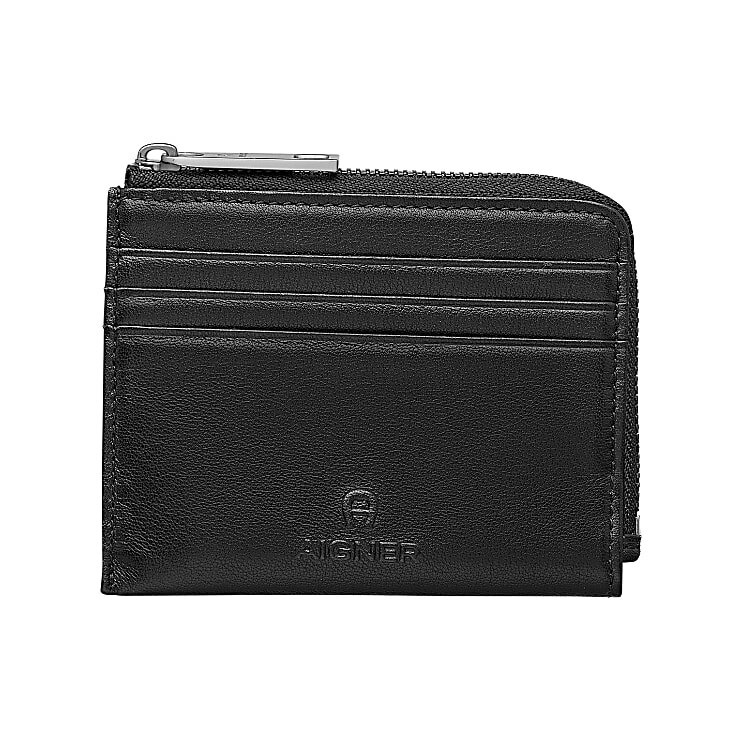 A card case that scores with several functions: 7 card slots placed in the exterior, anti-slip compartments are separated by a zipper on a practical coin compartment in the middle and offer plenty of organisational options for your most important valuables despite its easy-to-handle size. 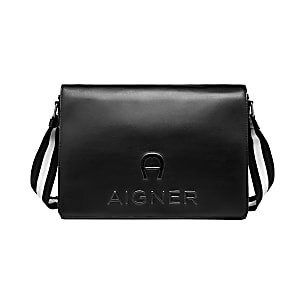 The anti-skimming protection also protects your cards against unnoticed data theft through the leather surface; a completely new innovation that impresses at first sight! 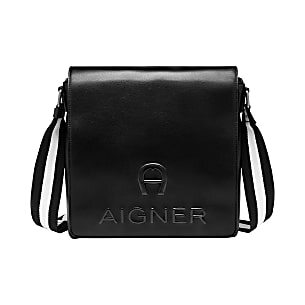 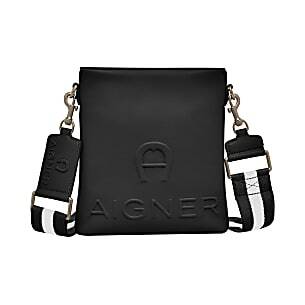 The unmistakable AIGNER logo is also stamped on the shiny smooth leather on the front of the Steven card case.